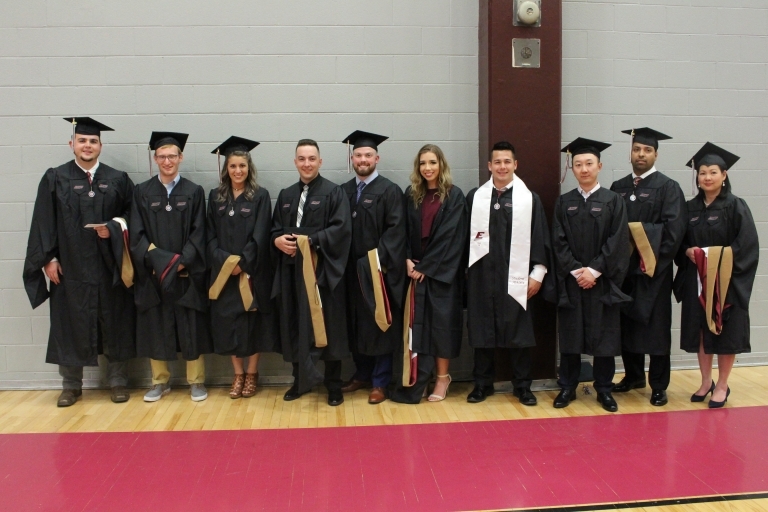 Eastern Kentucky University has proudly offered a Masters of Business Administration degree for decades. In the spirit of continuous improvement and with a focus of delivering to our graduate students the most modern, advanced curriculum available, we spent the past two years redesigning the student experience. This exciting new program is designed for anyone with the goal of advancing throughout their career into positions of responsibility within their workplace. Join us in this new opportunity, launching this coming Fall 2018! No Prerequisites - No specific set of prerequisite courses is required for entrance. 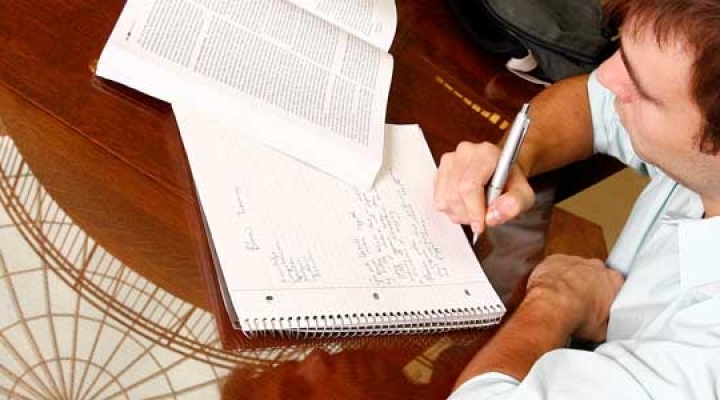 Advanced coursework in business positively augments any undergraduate field of study. Stackable Certificates - Earn three University certificates as you progress through the program in addition to your MBA degree. 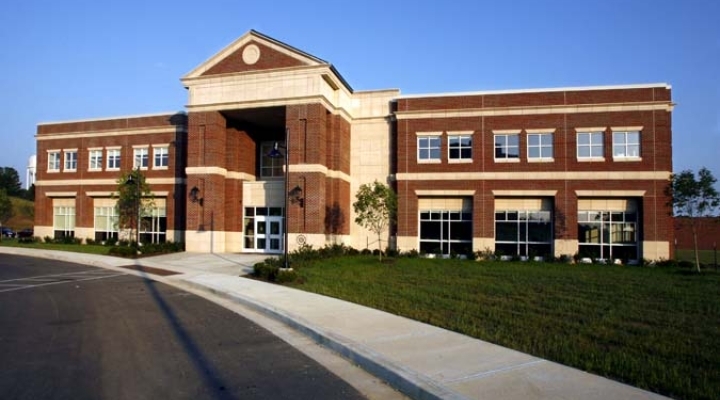 Talented Faculty - All courses taught face-to-face by an award winning business faculty. Modern Curriculum - The 36 hour curriculum includes 15 courses, each offered in an 8-week compressed format. Design Thinking seminars, capstones, guest speakers, interaction with business executives and companies, and much more creates the experience to prepare you for a successful future in your chosen career. Flexibility - All courses are taught during evening hours. Select from a variety of curriculum schedules to best fit your life and career goals.